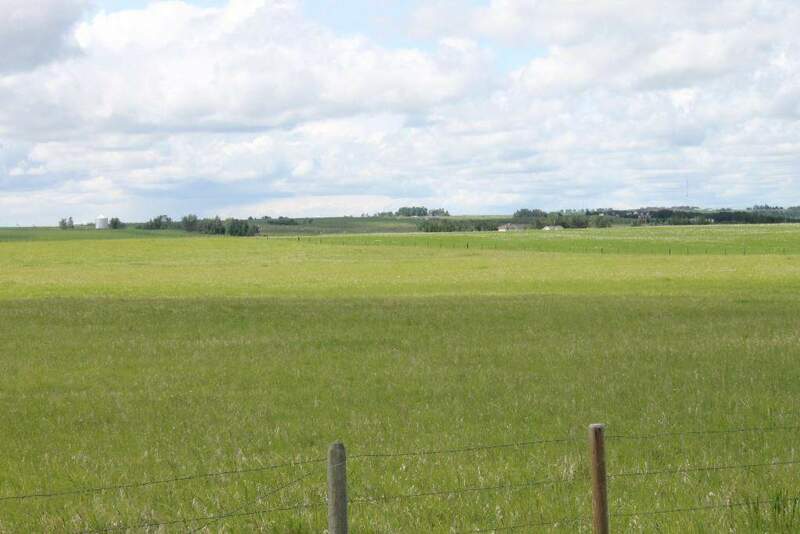 Great opportunity to own 36.49 acres just 5km north of Carstairs. This property has highway 2 frontage for great access and endless possibility. This land has never seen fertilizer or been sprayed with any chemicals so it would qualify immediately for organic production. Currently zoned Ag with fenced perimeter and dugout for grazing cattle. Mountain views and plenty of land to build your dream home. Home for sale at 11 Rge Rd Rural Mountain View County, Alberts T0M 0N0. 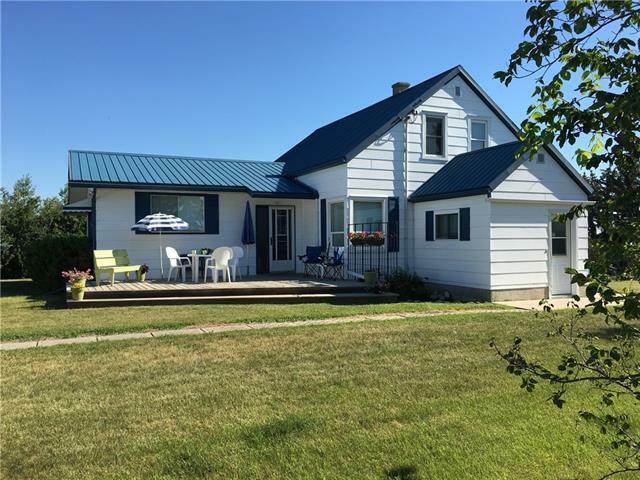 Description: The home at 11 Rge Rd Rural Mountain View County, Alberta T0M 0N0 with the MLS® Number C4205846 is currently listed at $325,000.